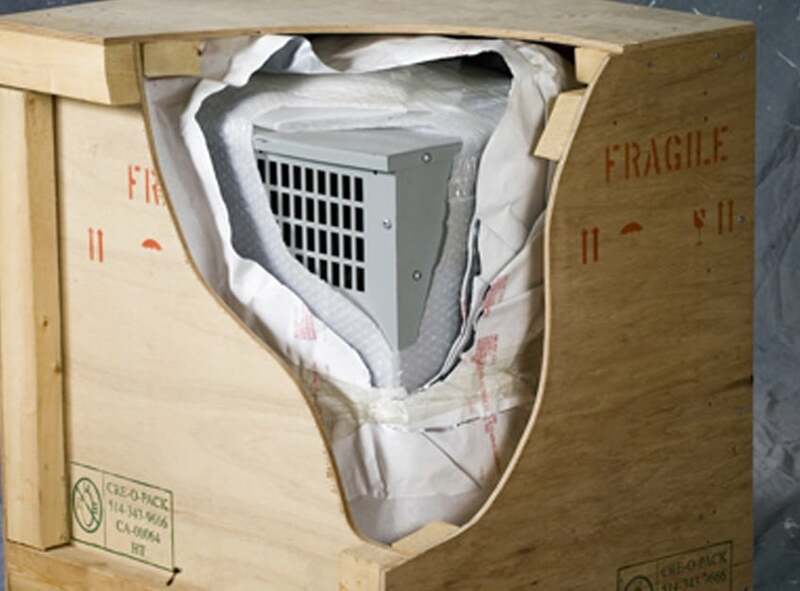 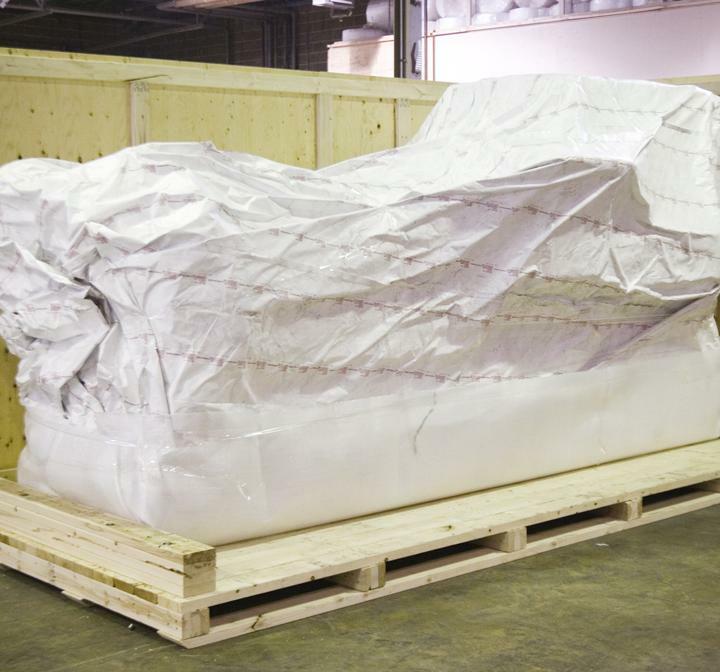 For long term storage or oversea shipping, preservation wrapping material is the right packaging for a wide range of heavy-duty industrial products including military aircraft, turbine engines and welding supplies and much more. 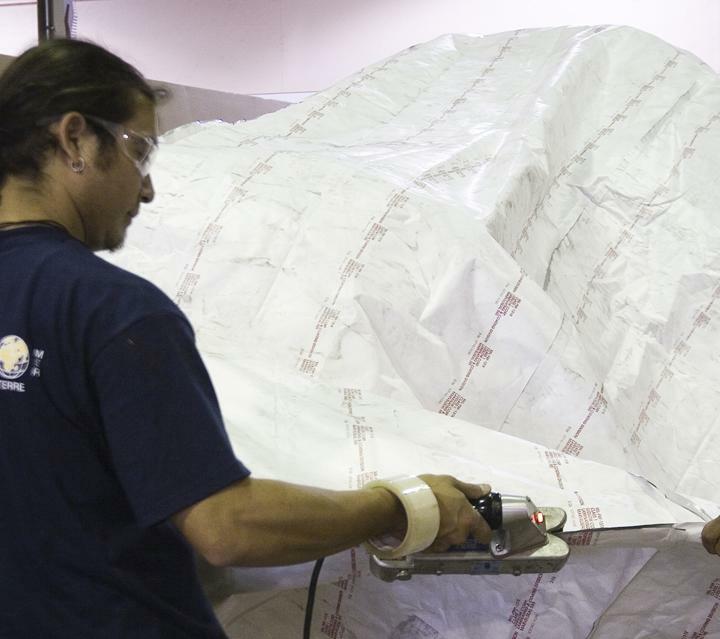 Creopack design, manufacture and seal custom bags on site for maximum corrosion protection if combined with dessicants. 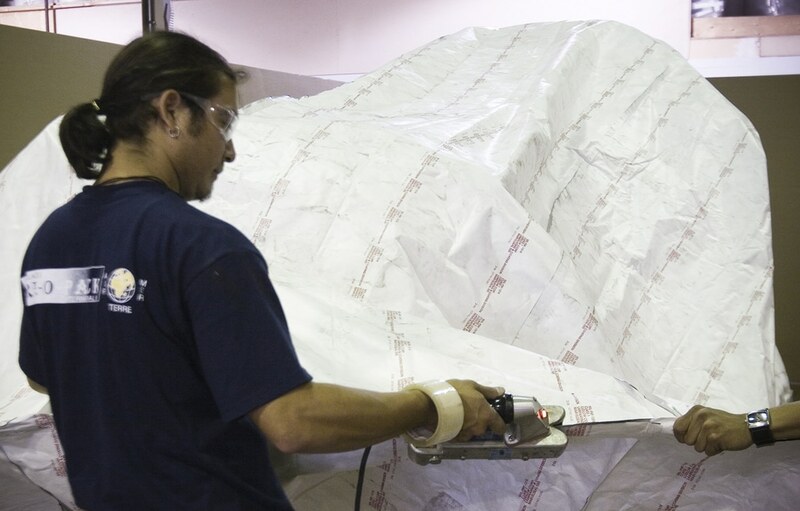 We offer an extensive line of products like our HD Series that meets or exceeds MIL-PRF-131K for creating a very high barrier for both oxygen and moisture vapor. 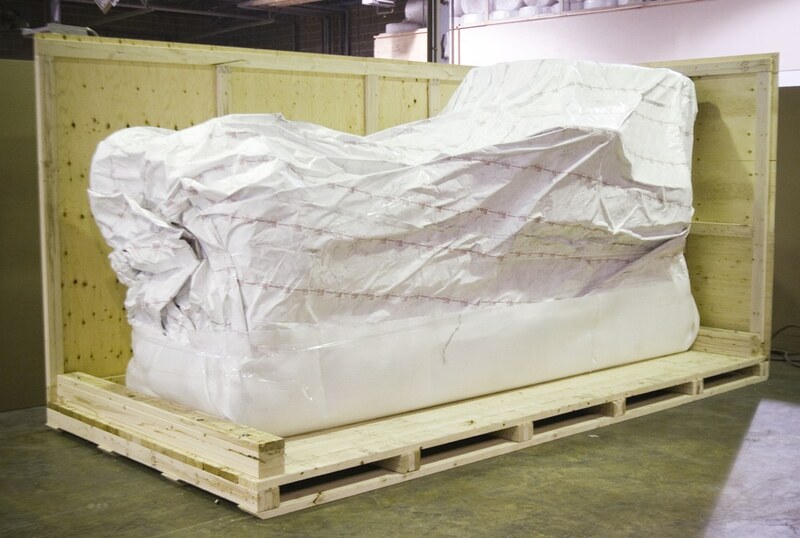 Our Qualified Products Listing (QPL) Mil-PRF products are available in a variety of thicknesses and formulations. 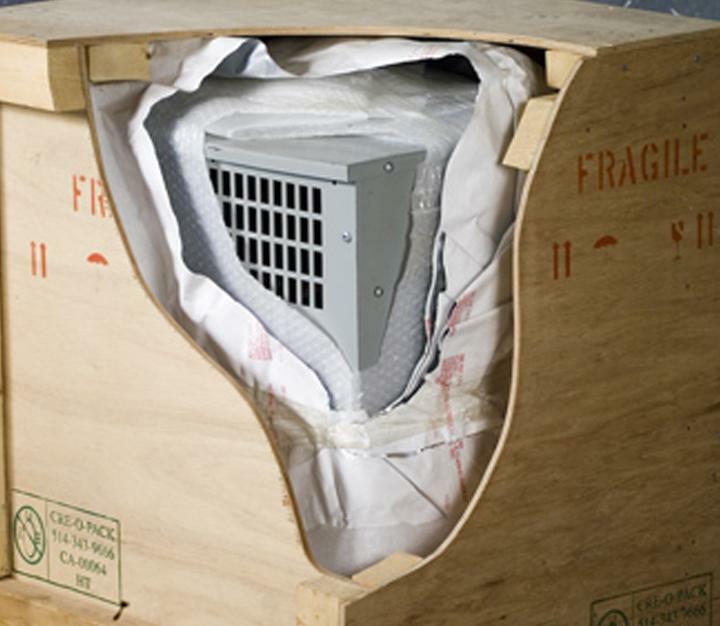 Creopack has the products to meet even the toughest preservation requirements.